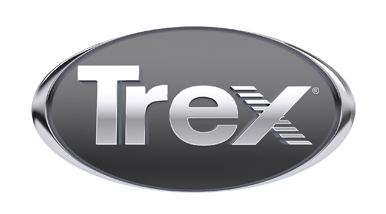 Enjoy Michigan on your custom Trex deck. RJD Inc. Construction is your general contractor in Northern Michigan that provides trusted solutions for both commercial and residential property needs. Our team of experts guarantees quality workmanship at a reasonable rate. We provide custom deck building services to Gaylord, Grayling, Lewiston, Boyne Falls, Boyne City, and surrounding areas.